(Lanka e News - 25.Feb.2019, 8.45PM) Lawyers for Democracy (LfD) notes, with grave concern that President Maithripala Sirisena plans to execute at least 13 death row prisoners. By lifting a 43-year moratorium on the death penalty, the President will do great damage to Sri Lanka’s human rights leadership in the region, its compliance with its international obligations and reputation. This arbitrary and ill-advised move is both regressive and offers no guarantees of effectively tackling drug-related crimes, as he predicts. There is no empirical evidence that the death penalty is an effective deterrent. 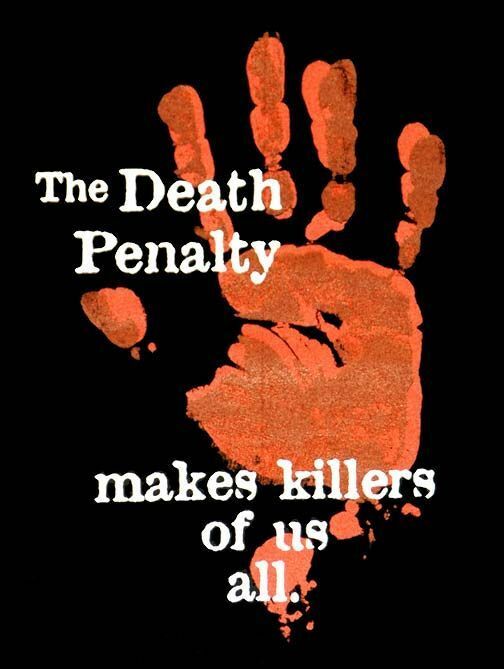 For example, studies demonstrate that the crime rates across States within the USA do not appear to be drastically different, or affected, based on the classification of such States as those that (1) do not impose the death penalty; (2) impose but do not execute; and (3) impose and execute. More alarming still is that President Sirisena is unilaterally breaking with Sri Lanka’s consistent voting record in favor of a moratorium on the implementation of the death penalty at the United Nations General Assembly, as it voted in as recently as in December 2018. Sri Lanka’s international legal obligations must be given their due weight and not be subject to the whims of the Executive. Failure to do so will signal to the world that Sri Lanka does not take its commitments to uphold international human rights law seriously, discrediting the hard work of our foreign service. A more constructive and effective exercise, would be for introspection of Sri Lanka’s criminal justice system. Beholden to power, mired in red tape and lopsided in its ability to dispense justice for the poor, it is critical that reform be prioritized. Strict law enforcement, rehabilitation and dismantling systems that enable drug smuggling will address the root causes of why its use and trade is so rampant. Long term solutions are the need of the hour, and, we urge President Sirisena not to give into the temptation of implement populist moves that in reality, achieve nothing.